Using our expertise to create solutions for customers today and in the future! 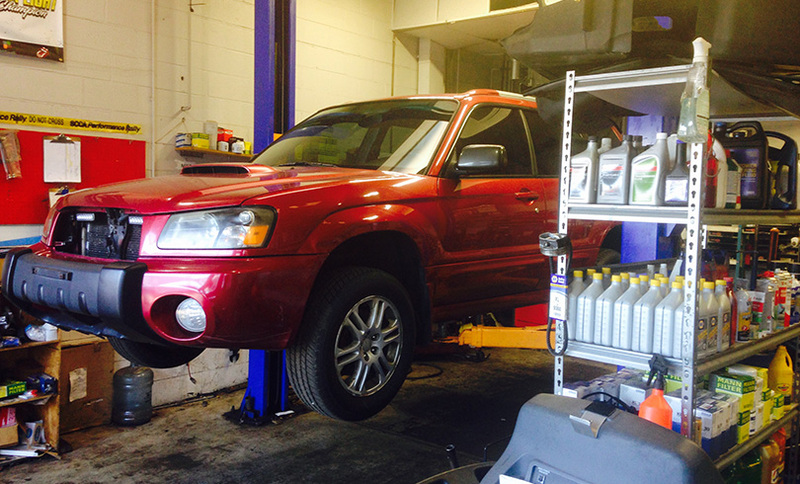 EcoTECH Import Auto Service provides oil changes, tires, alignments and all other services you need to keep your car in top shape. 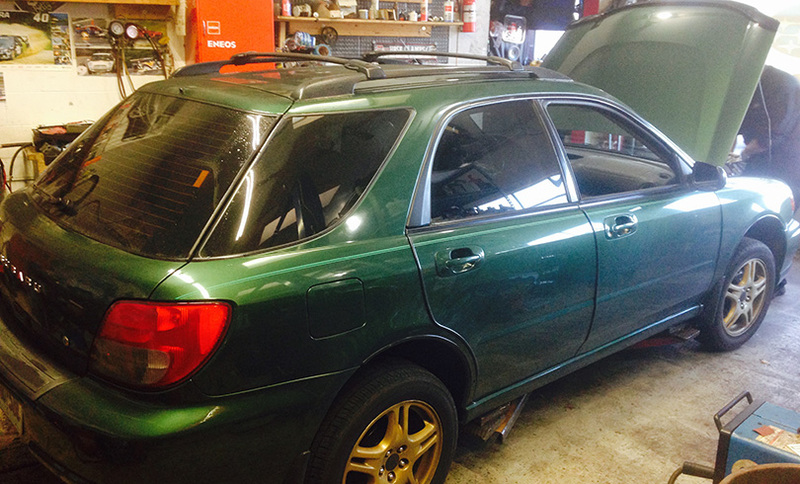 EcoTECH Import Auto Service ASE-Certified technicians can tackle the most complex repairs. Our experts can diagnose, repair or replace engines, transmissions, suspension, computers and all other automotive systems. We pretty much service all European and Asian brands. Just ask if you are not sure. Listed below are some of our more popular services. If you don’t see a specific service just ask us. With our 3 simple steps easily get your vehicle serviced. Call us or fill out our contact form. We are here to help you figure out an estimate on what you need. Schedule a time that works for you to bring your vehicle in and either wait or drop it off. We will fix your vehicle and all of our work is guaranteed.